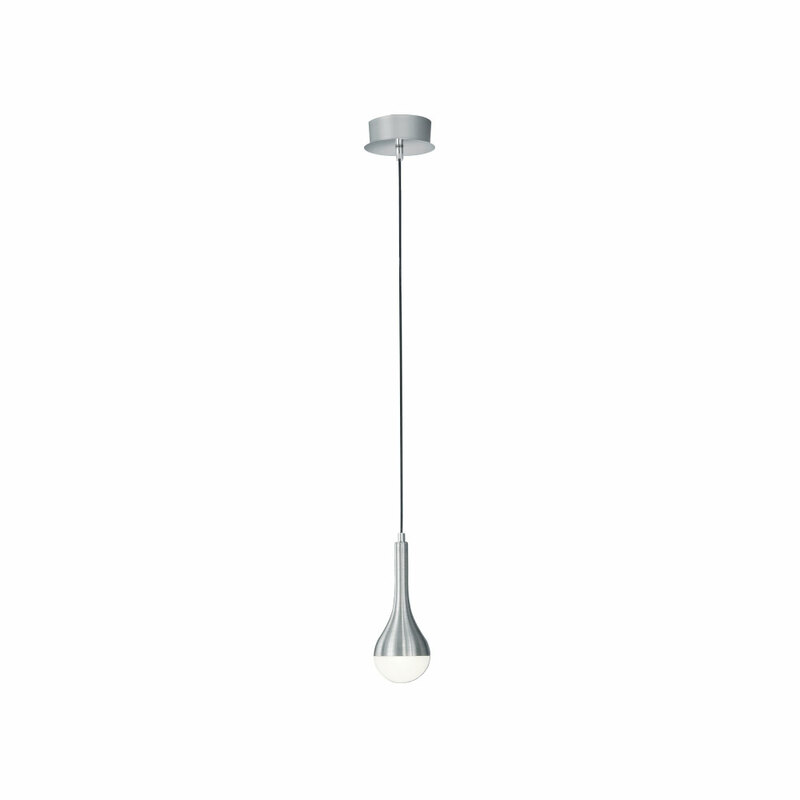 The Modena Matt Nickel LED Pendant is ideal for lighting rooms throughout the house. THE 376810107 MODENA MATT NICKEL LED PENDANT IS LAMPLESS. THE LAMP CANNOT BE REMOVED AND ATTEMPTING TO DO SO WILL DAMAGE THE FITTING.